It’s another Friday and that means another edition of #TGiFreeManicures. Another Friday to let your hair down, have a cocktail, enjoy a FREE manicure and get pampered all at the same time. This month’s theme is ‘Arabian Nights’ and in addition to FREE manicures, take a look at what we have in store for you all this Friday! Our gorgeous venue will be Scratch & Social Nail Salon in V/I. If you want to know more about the venue, there is a post about it in our ‘Out and About’ series which you can read here. There will be discounted Henna designs for all guests. White, black and traditional Henna. 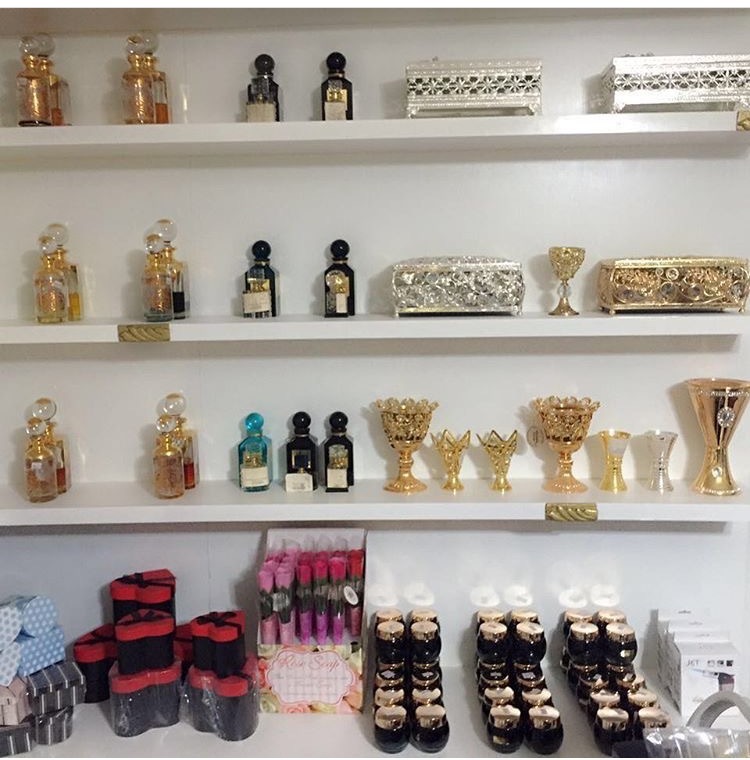 There will be Arabian and French Oils, Perfumes and fragrances available at unbeatable prices from Supreme Bouquet. This will be the perfect time for you to discover and stock up on an variety of intense oud scents. No Arabian themed event is complete without Hookah! 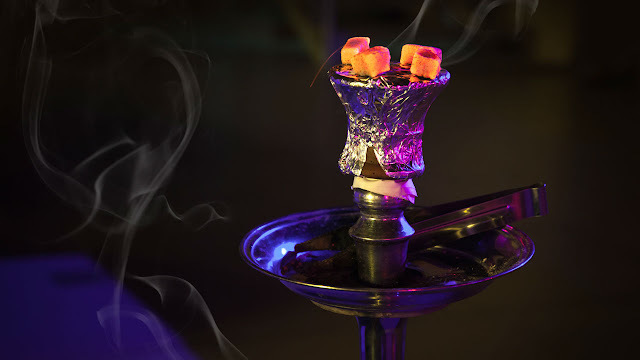 For anyone with concerns, there is a café in the venue so the fumes will be within a certain section only. 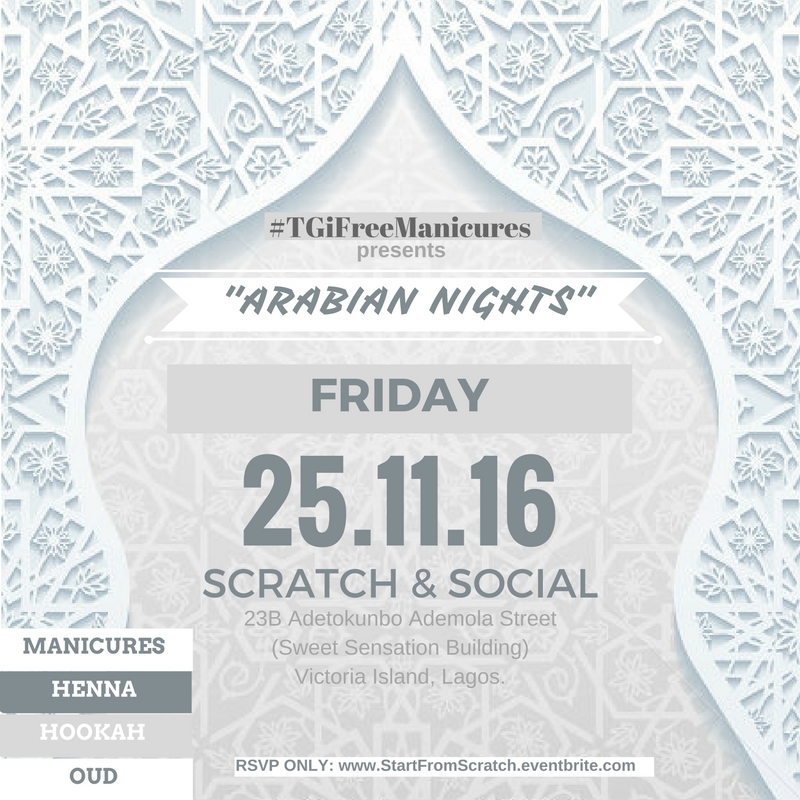 EVERYONE is invited to #TGiFreeManicures, all that we ask is you must RSVP in order to attend and claim your FREE Manicure.